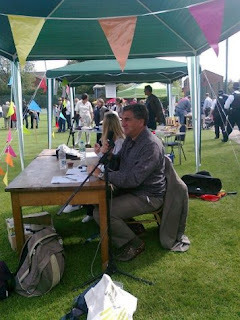 My husband has oft commented that with our Farmer’s Market, our feisty WI group and altogether friendly villagey atmosphere in Mill Lane and West End Lane, West Hampstead could be twinned with Ambridge. 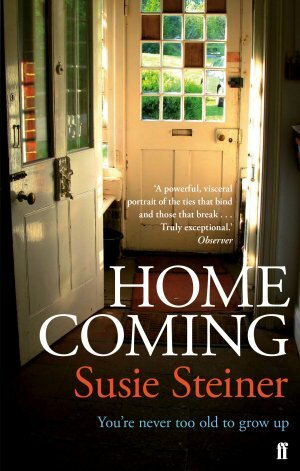 Not entirely surprising then that Susie Steiner, one of the area’s community of writers, has chosen to set her debut novel, Homecoming, within a farming community. The narrative follows the fortunes of the apparently hapless Hartle family with the story unfolding to the rhythm of the farming year. The Hartles’ farm is suffering financially, the family is suffering emotionally: one son sinking into alcoholism, the other hotfooting away to open a garden centre so halfheartedly that he actually names it Garden Centre; parents Joe and Ann struggle to balance the books and make sense of a year so bleak that the prevailing advice is to sell up and cut their losses. But Homecoming, set in Yorkshire, is resolutely not a ‘grim oop north’ story. It’s about community and family, belief and commitment. The portraits of the family and the locals, in particular the Hartle boys’ partners – the energetic and sparky Ruby and the embattled Primrose – provide a warm and vivid counterpoint to the harshness of the landscape and the seemingly unremittingly bad news that rains down on the Hartles. In essence, Homecoming is all hearts and minds. Will there still be a viable farm for one of the boys to inherit? Will any of the marriages survive let alone prosper? Is stoicism the right response to the Hartles predicament? 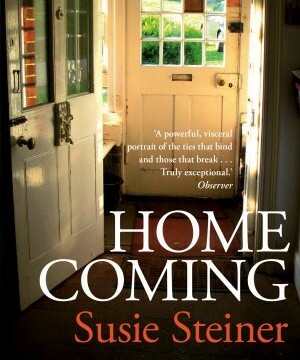 For those of us who like to really submerge ourselves in the characters that writers like Steiner create, there are tears and literally laugh out loud moments in Homecoming and while reading it I ran home to seek it out as one would a warm hearth on a bitter day. And there are precious few novels one can say that about.